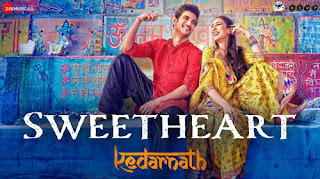 Sweetheart Lyrics From Movie Kedarnath: This new song is from the new movie Kedarnath starring Sushant Singh & Sara Ali Khan. 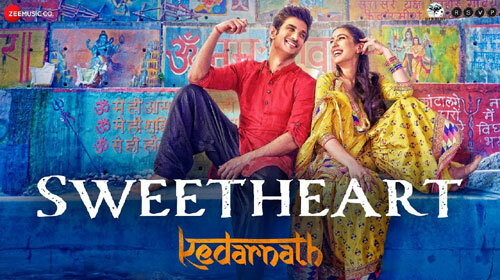 The song is sung by Dev Negi, composed by Amit Trivedi and written by Amitabh Bhattacharya. नाचीज़ों की बस्ती में वो..